Felix Lorimer hires Endeavour to look into how safe his estranged young wife Nina is. 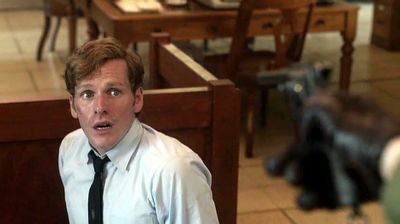 This leads to Endeavour contemplating his future prospects with the Police and having to contend with unexpected strife in his personal life. Gangland grudges are dredged up when a manager of a fashion line, Cedric Clissold is murdered.